Property 3: WALK TO TOWN! RIGHT IN TOWN EASY ACCESS TO EVERYTING KINGSTOWN! 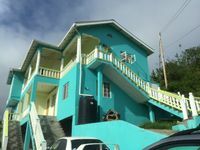 Property 5: KINGSTOWN 2 BEDROOM RIGHT IN TOWN! WALKING DISTANCE TO EVERYTHNG VINCY! 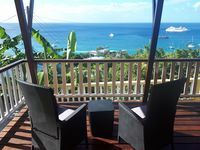 Property 11: 2 bedroom comfortable luxury apartment with private patio and ocean views. Property 18: New Listing ☼ Breathtaking views of the Caribbean Sea! Property 19: Beach front property/apartment. Heaven on earth! The Hummingbird location and views couldn&rsquo;t be better.